DNA in fossil dinosaur bones. We have been lead to believe by evolutionary scholars that dinosaurs died out more than sixty million years before mankind evolved. So, mankind could never have seen a living dinosaur. Recent scientific studies have confirmed that the half-life of DNA is only 521 years and this means that the DNA of deceased organisms decays beyond recognition after 10,000 years. 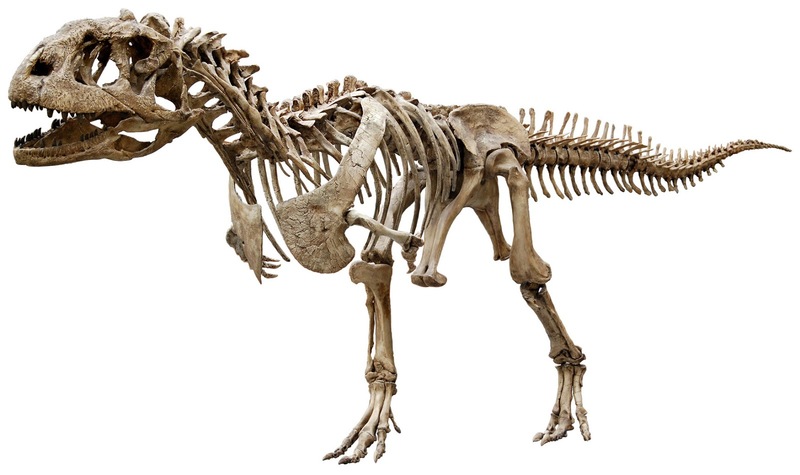 Unexpectedly for evolutionists, viable DNA has been discovered in dinosaur bones. This would lead to the conclusion that dinosaurs did not die out 65 million years ago as we’ve been led to believe. Corroborating this evidence is the existence of dinosaurs represented in ancient artwork and fossils (astrology charts including dragons, ica stones, stegosaurus at Angkor Wat, Bishop Bell’s brass behemoths, cave paintings of dinosaurs, coexistent human/dinosaur footprints…) Since dinosaurs have been represented in artwork prior to excavations and reassembly of dinosaur bones, the logical conclusion is that mankind has seen living dinosaurs. For further research on cryptozoology, check out s8int.com. UPDATE: As more and more research is done, and evolutionary timeframes are being demolished by evidence, scientists are more prone to look in dinosaur bones for DNA. The evidence confirms the worldwide flood as recorded in the Bible. This entry was posted in Creation Manifesto and tagged creation manifesto, science by ApoloJedi. Bookmark the permalink.